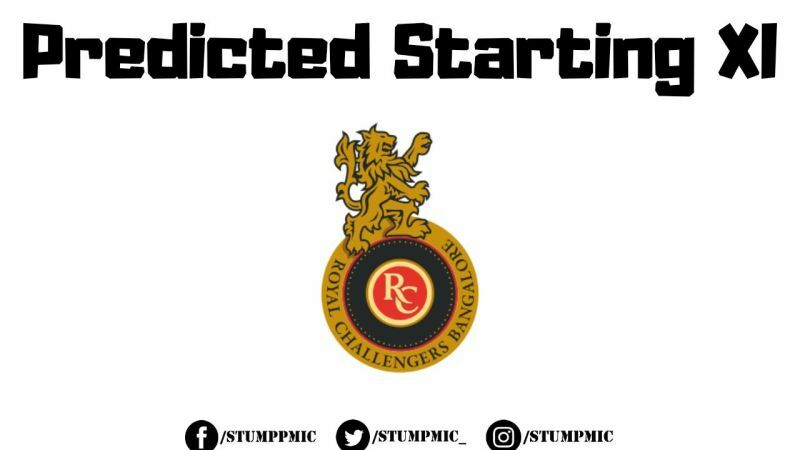 RCB will not have the services of Marcus Stoinis for the initial few games. 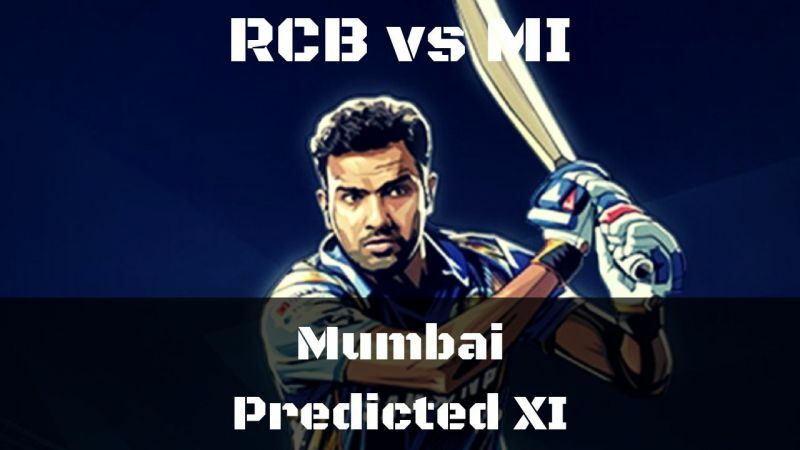 So, what could be the ideal starting eleven from the 'Men in Red'? 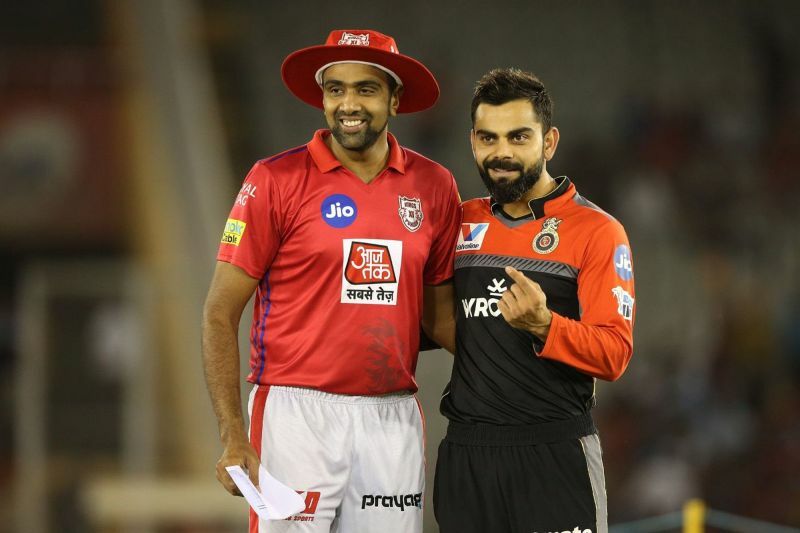 Are they over-reliant on Virat Kohli and AB de Villiers yet again? 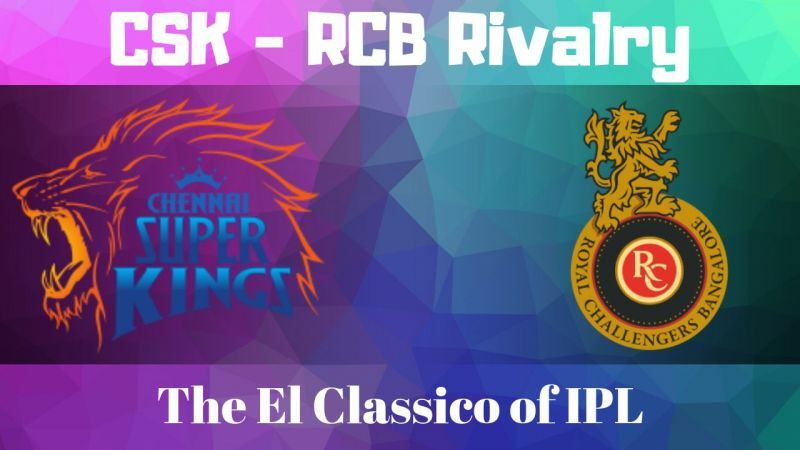 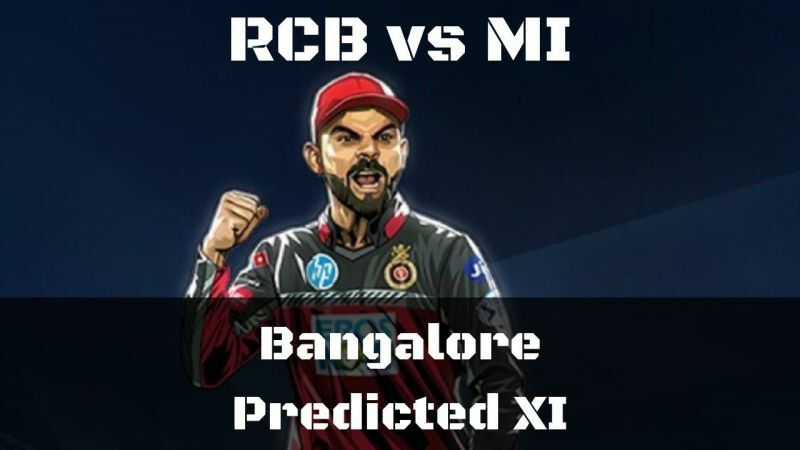 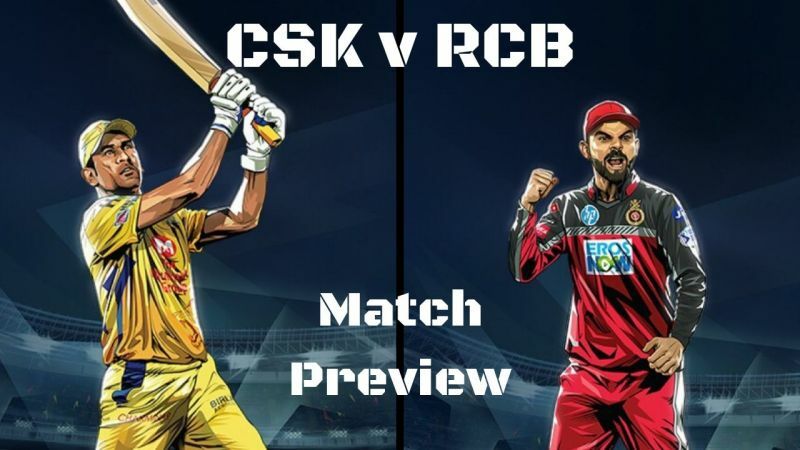 Most important of all, have the RCB managed to get the right balance to their side and can their bowling attack deliver this time?